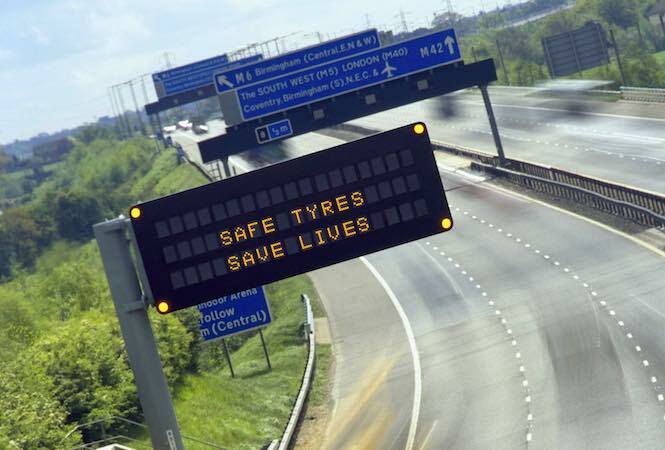 The tyre industry and various government agencies are set to work even more closely together in order to reduce the number of tyre related casualties which occur each year on the UK's roads. The tyre industry and various government agencies are set to work even more closely together in order to reduce the number of tyre related casualties which occur each year on the UK’s roads. The move comes following an extremely positive meeting hosted by PACTs at the House of Commons on Wednesday (5th November) which was attended by various MP’s and government agency representatives including Department for Transport, Highways Agency and Transport for London. During the briefing, Jackson outlined clear evidence to support the argument that more work needs to be done to reduce tyre related casualties including data monitoring, education and enforcement. Attendees also heard from Tyre Industry Federation secretary Graham Willson who outlined ways in which the tyre industry has delivered other successful collaborative projects. Further evidence weight was provided by Stuart Lovatt, safety action plan co-ordinator for the Highways Agency and from Dave Etheridge, chair of the Chief Fire Officers Association. Hosted by former road safety minister Jim Fitzpatrick MP, the meeting was brought to a conclusion with closing remarks from shadow roads minister Richard Burden MP. All of the presentations from the parliamentary briefing can be found by visiting here.